For the third straight year, the Amerks have partnered with the Monroe County Department of Environmental Services to promote awareness on proper recycling habits. The Rochester Americans and Monroe County Executive Cheryl Dinolfo announced the return of Refresh Recycling Night on Wednesday, March 27 when the Amerks take on the Lehigh Valley Phantoms 7:05 p.m. at The Blue Cross Arena. For the third straight year, the Amerks have partnered with the Monroe County Department of Environmental Services to promote awareness on proper recycling habits. The game will feature ticket deals and a recycling-themed giveaway. Wednesday, March 20 between 1 and 6 p.m.
Saturday, March 23 between 7:30 a.m. and 1 p.m. The Ecopark is an innovative partnership between Monroe County and Waste Management. Located at 10 Avion Drive in the town of Chili, the facility is open on Wednesdays from 1 to 6:30 p.m. and on Saturdays from 7:30 a.m. to 1 p.m. For a full list of acceptable items, associated fees and necessary appointments, please visit www.ecoparkmcny.com. 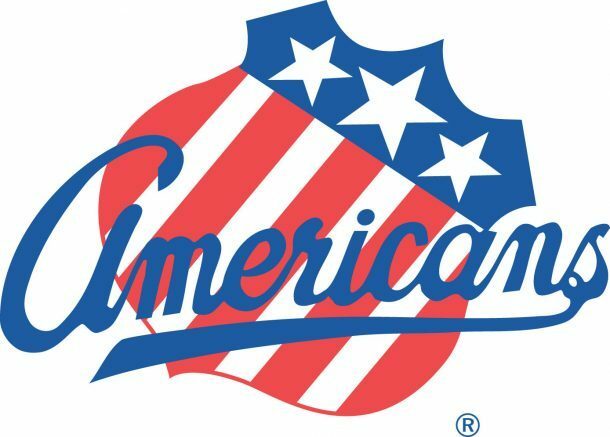 Be the first to comment on "Amerks, Monroe County to partner for recycling event"